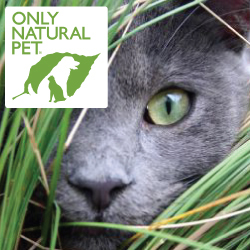 Traditional clay cat litter contains chemicals that are not exactly safe for you or your cat. Silica dust is one of the by-products that are hazardous to your health and your cats health. Shredded news paper – To see how to use shredded paper for kitty litter watch this video. Feline Pine -this product is a name brand of quantity of 20 pounds, of high absorbent pine pieces. It neutralizes pungent cat urine and feces odors on contact because of the ammonia particles that are binded to the pine. It is also very absorbent. Some of these products such as the Pine Chips and Pine Wood Pellets do not have to be any specific brand, and can be purchased at a local Tractor Supply Co, or home improvement store. They usually come in 40 lbs bags. This is my choice of clay litter alternative. It has a pleasant rustic aroma, and its disposal is eco-friendly because it will easily biodegrade as pine wood.